Like the goodness of devotion, the Sun encourages us to connect to all that is authentic and divine. And like the nature of trees and plants, the Sun bestows us wisdom, wealth, and a willingness to submit. Because the trees and the Sun have been our silent companions for centuries, they have supported us to seek truth in ourselves, our environment, and our history. They provide us with the kind of connection that only Mother Nature can deliver – natural and profound. When the sun is above my eyes, I am able to think clearly with ease and precision. Hypnotized by the intense photosphere of the Sun, it is hard to imagine where “heaven” begins or ends, or if it begins or ends at all. When there is a dark cloud hanging low in the sky, you wonder if that’s the best time to perform a rain dance. If you try while the sun is beating down a billion sparkles on the ocean from a bright blue sky, there will be a bit of an awkward delay. Likewise, if you truly want to summon the sun, you’ll do better off waiting until the thunder has subsided. Patience and appreciation for an opportunity, is key. Whether resting in the clear clouds of California or glossing the green trees of Costa Rica, the spiritual journey of the sun bestows us a benevolent connection to all things necessary and divine. Our most powerful source of light, the sun blesses the growth of our fruits, vegetables, and grains, and progresses the development of the animals and the human race. We cannot survive without it. Amongst the mass advantages from the sun, it soothes our nerves, boosts our mood, and protects our skin when exposed in moderate doses. Its therapeutic properties improve the function of the liver, breaks down toxins and wastes that can cause cancer and other diseases, balances the hormones, and lowers the pain in arthritic joints, swollen tendons, and bestows life-giving energy to the organs. Principally, the sun heals us – emotionally and physically. The ultraviolet rays from this important energy source have a direct connection not only with us, but also with our skin. It acts as a natural antiseptic and owns the ability to kill viruses, fungi, bacteria, yeasts, mites, and the surfaces of your skin. Because the sun is one of the most effective healing agents that exist, our skin benefits greatly through the recovering of such conditions as acne, psoriasis, athletes foot and eczema. This occurs when the immune system is enhanced through the increase of white blood cells in the blood. The sun’s influence encourages better circulation and the production of more red blood cells which then increase the amount of oxygen, thus giving our skin that “healthy glow” to show. In addition, sunlight helps the body convert a type of cholesterol found in the skin into Vitamin D. The more natural light we intake in the day, the more our melatonin output increases in the night. Melatonin is a natural hormone released by our bodies and improves our sleep and slows down the aging-process. Colors organically motivate us and are connected to various parts of our body. They affect us differently physically, emotionally, and mentally. Like the effects we gain from watching a sunrise, the charming color of yellow supports our hope and optimism in the world. It is enriching, warm, cheerful, and sincere. The light from the sun draws out the extroversion in us and helps us focus our attention on socialism, support, inspiration, and intellect. The color of sunrise, daffodils, bananas, squash, sunflowers, carp fish, lemons and daisies, this observable shade allows us to feel free, inspired, self-confident, discerning, and restores our emotional commitment to ourselves. Metaphysically, yellow can stimulate your appetite and improve your digestion, elimination, and metabolism. Yellow sunflowers are magical and distinctive. The State flower of Kansas, their open faces symbolize the SUN itself, conveying warmth and happiness; adoration and longevity. 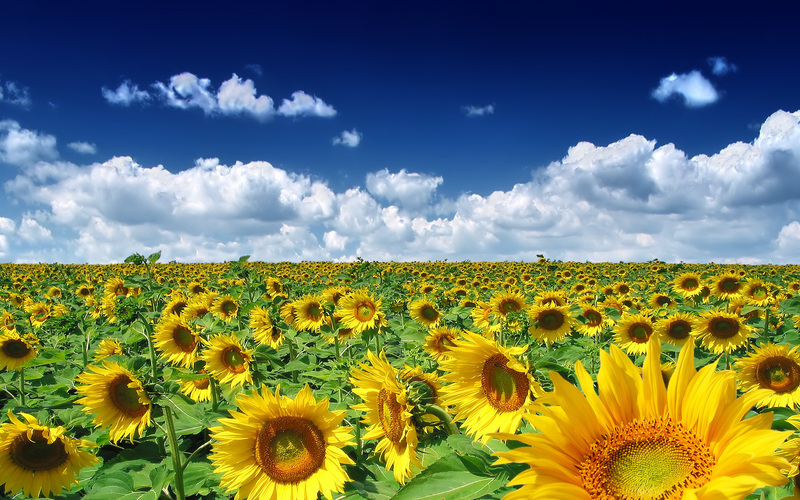 As well, sunflowers oil is a healthy source for baking, cooking, and natural salad dressing. It can also be used as massage oil and for homemade beauty preparations because it is light, non-greasy, and nourishing for the skin. Archaeologically, yellow has been found to symbolize eternity and transfiguration. Culturally in China, it has been referenced as both a contrast and compliment to the color black, corresponding to the manifold relationship of the yin and yang. For example, yellow arises out of black as the earth arises out of the primal waters. Since yellow designates the center of the universe, it was also the color of the emperor. In ancient Egypt and during the Middle Ages, yellow had a negative interpretation and was associated with envy and disgrace however, often occurs in medieval murals as a substitute for gold. Based on the supporting principles of Feng Shui, the color yellow can improve overall health and levels of positivity. 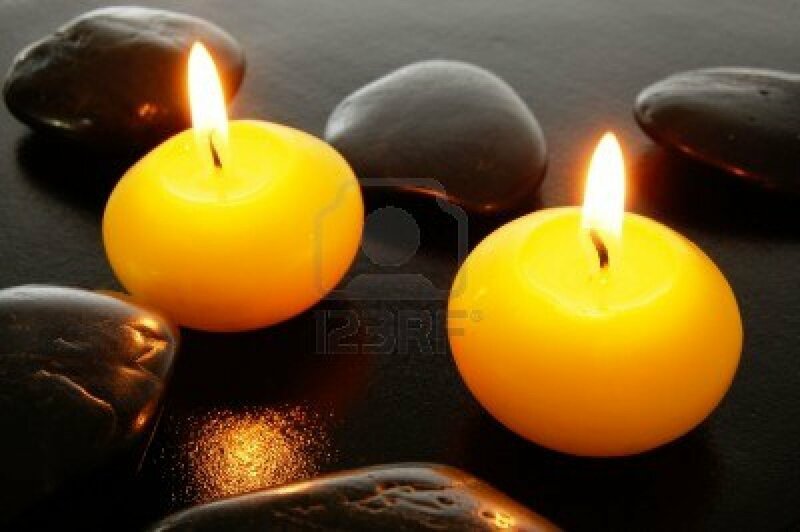 Particularly if suffering from an illness, placing yellow in your surrounding [bedroom, kitchen, or dining room] in the form of beeswax candles, fresh flowers or stones, biologically enhances your quality of life. When we experience lymph problems, it is a warning that the mind needs to be re-centered on the essentials of life, which are love and joy. Sunrise yoga is also an excellent way to “filter” your air. Early morning yoga is the perfect time to orient and ground yourself in your intentions. 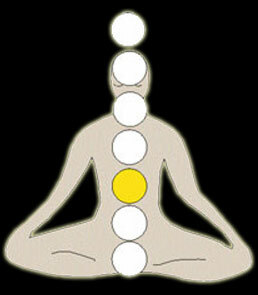 The solar plexus area is the third of seven chakras and is located in the center of the torso, just above the stomach and just below the chest and lungs. This chakra enhances personal power, self-esteem and emotional release. This is an important connection to the sun because its focal point and meditative color is yellow. When you feel mellow do you push yourself? If you’re easy- going, how often do you get to experience the kind of rush that comes from a won success? If you’re highly strung, how often do you get to experience the calmness that easy-going people feel? Why connect to a particular feeling? Why commit to feeling anything at all? You could just remain somber and disconnected. Fifteen minutes of sunlight each day of the week is sure to make a dramatic difference in your aura and outlook. The pulsating and uplifting color of the early morning yellow sun increases the production of endorphins and serotonin in your brain which leave you feeling fantastic. Are you now re-examining a New Years’ resolution? We’ve all been there before. So strong is the commitment…so deep is the connection, that we simply have to give – and keep giving….our all. Just because there’s a new year doesn’t mean there’s a new you. Then again, the sun shines new everyday which in essence, provides yet another new opportunity for the possibility of a new YOU. Commit to connect with your inner vision. 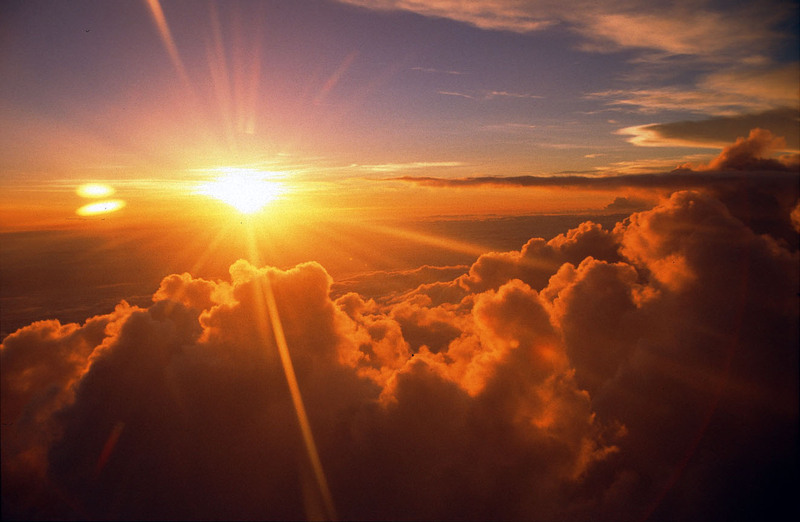 Positioned like the sun, where you are now is symbolic of all things dazzling and divine. Sweet and simple like the sunflower, you can turn the tables – and the sun, in your direction. Stay in the light. The sun is shining!